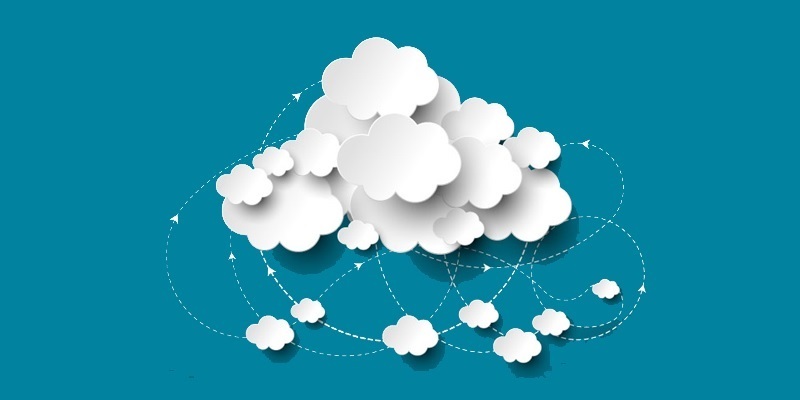 In the recent years, cloud-based services have become immensely popular since it costs a lot less, provides the flexibility to upscale and downscale as per requirements, data remains secure and it takes a lot less time to deploy as compared to other on-premise models. Also, the express growth of organizations and technology has added burden on the existing enterprise systems which have become hard to scale. Organizations these days are looking to implement best business practices quickly into their environment and also want them to be seamlessly integrated across the enterprise so that business processes become more optimized and customer satisfaction increases. The paradigm shift from the on-premise model to a SaaS (Software as a Service) model has made it difficult for organizations looking to simplify enterprise application integration. Core Technologies Services, Inc. has a skilled team and best-of-breed partner ecosystem to provide cloud integration solutions and services. They also provide cloud integration consulting services and help organizations in setting up the cloud environments and transitioning their existing and new applications onto a single environment. It is a win-win situation for both the organization and CoreIT since the organizations save a lot of time and effort on making correct and informed decisions and can simply rely on CoreIT to make decisions for them based on their budget and requirements. CoreIT has the right experience and industry exposure which gives them the capability to handle complex disparate systems and ensure that each and every project is completed on time and successfully. With the increase in competition and pressure from business, technology teams these days need to be proactive in making the accurate decisions so that it does not cost any unnecessary downtime for the business. In order to leverage the latest technology, organizations need to be sure that their existing systems are scalable enough to handle the increase in traffic. This kind of flexibility is possible only in a cloud-based environment with which the organizations can take swift action without doubting if their existing system can handle the pressure or not. Also, with the right technology partner such as CoreIT, organizations can be sure that they are in good hands and all their technology needs will be taken care of.